What happened in Montreal was immensely complicated and has been the subject of fervent historical debate by some baseball historians. In the end, there is little doubt that Clemente was hidden in the Dodgers’ minor-league system so another club could not draft him in the off-season. 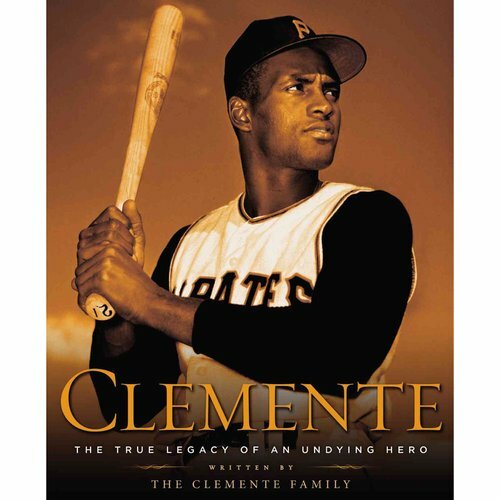 The key was Clemente’s salary and bonus, which totaled $15,000. At that time MLB teams, including Branch Rickey’s Dodgers, started the practice of stockpiling talent in their minor-league system as a way of preventing other teams from making a play for them. It was both a brilliant and a diabolical practice. One year before Clemente signed his deal, baseball enacted a policy to counter that tactic. If a player signed for monies totaling more than $4,000 (that included salary and bonus), teams had to keep the player on the roster for two years or risk losing that player in the off-season draft. The Dodgers attempted to hide Clemente in the baseball outpost that was the Montreal Royals, and play him so little that other teams wouldn’t notice him. ‘This was a fact my dad really believed,’ says Roberto Jr. It would seem impossible for a brown-skinned man who didn’t speak French to be invisible in 1950s Canada, but that was almost the case with Clemente. His abilities were on display almost immediately, as he’d impress with his bat and glove despite sparse opportunities in Montreal, only to be sent back to the bench. In Clemente’s first week there, he hit a home run four hundred feet, sending it over a wall no Montreal hitter had ever cleared. 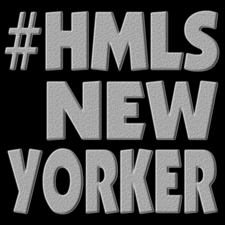 In the next game, he was still benched. Clemente would get benched for a pinch hitter even with the bases loaded. In another game, he leaped so high over a left-field fence, snatching a ball out of the sky, his belt became stuck to the fence. While the Montreal team wouldn’t play Clemente, he had nonetheless become a fan favorite. Canadians were fierce fans- of hockey- but still knew a star when they saw one. Spectators unclipped Clemente from the fence and applauded him. 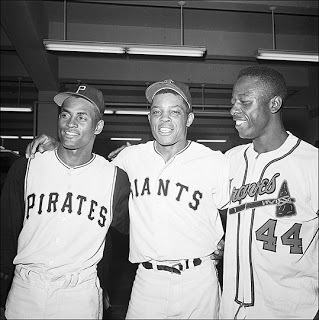 Roberto Clemente, Willie Mays and Henry Aaron. In 1971, the Pittsburg Pirates fielded the first all-Black and all-Latino lineup in major league baseball history. 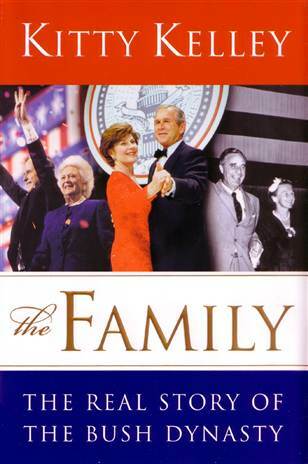 “Early in his administration, President George W. Bush moved to make sure that the family’s personal, financial, and political secrets, particularly his and his father’s remained sealed forever. After placing his records as Governor of Texas in his father’s presidential library, Bush signed an executive order on November 1, 2001, that blocks the release of all presidential documents. Until then, the National Archives had controlled the fate of White House documents, which automatically became public after twelve years.